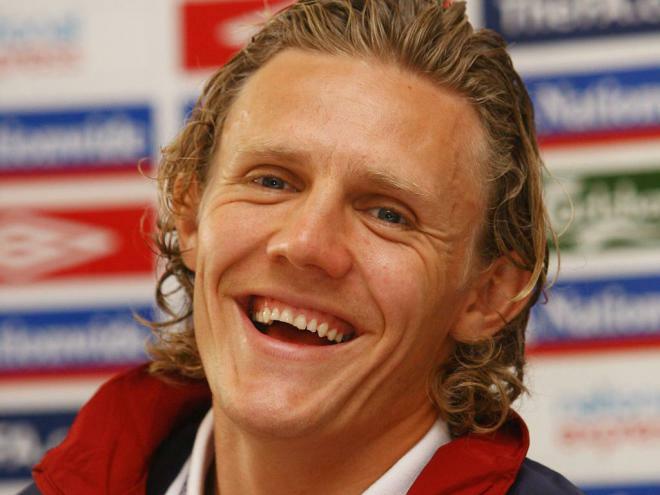 James Richard "Jimmy" Bullard (born 23 October 1978) is an English former footballer who played as a midfielder. He played youth football at West Ham before moving to Gravesend & Northfleet in 1998. Two seasons at Peterborough United was followed by a spell at Wigan Athletic where he scored ten goals in 145 appearances in the league.A transfer to Fulham in 2006 resulted in six goals in 39 league appearances before Bullard moved to Hull City in 2009. A loan move to Ipswich Town commenced in 2011 where he scored on his debut. On 1 October 2012, Bullard retired from professional football because problems with his knees meant he was unable to keep up the playing demands of up to two games a week.